Authentication and single sign on solutions. 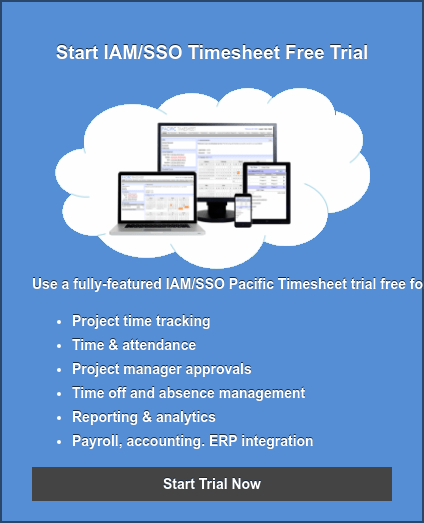 Pacific Timesheet makes it easy to authenticate users with any single sign on solution. 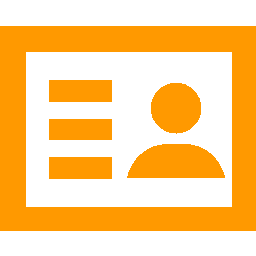 Pacific Timesheet provides seamless authentication and Single Sign On (SSO) integration with LDAP and Active Directory using the leading identity management tools. SAP, Oracle, Peoplesoft & more. Sync data with any systems.